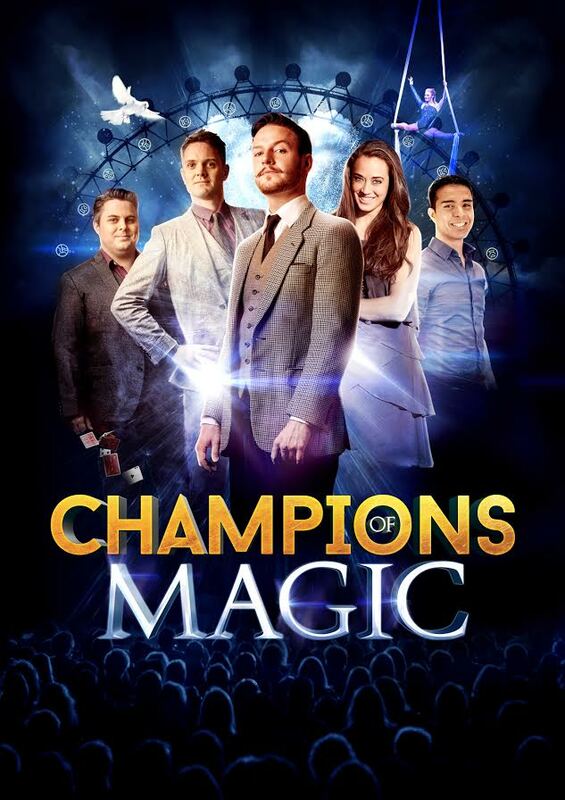 Following in the wake of the Beatles, James Corden, Jamie Oliver and Downton Abbey, Starvox Entertainment presents Champions Of Magic the newest British smash hit to win the hearts of Canadians. This December, the UK’s mind-bending magical troop, brings jaw-dropping performances and mesmerising illusions to Toronto for the first time ever. This action-packed show will run for a limited-time engagement from December 19​th 2018 to January 6​th 2019 ​at Toronto’s Bluma Appel Theatre ​(St Lawrence Centre for the Arts, 27 Front St E). Tickets are available for $59.95, $89.95 and $129.95 (including taxes and service fees) and can be purchased through www.stlc.com, www.ticketmaster.ca or via phone at 1.800.708.6754.